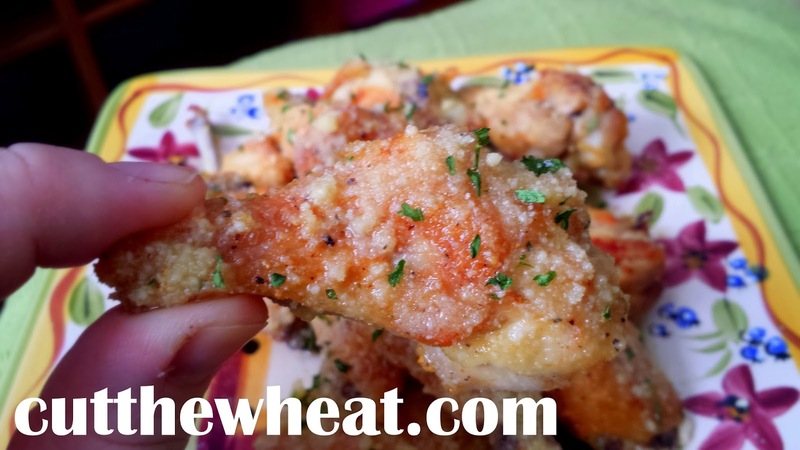 The Superbowl is this Sunday, so get your game day on low carb style with these deeeeelicious garlic parmesan chicken wings! These wings are crispy, but they’re baked, not fried, so you can get lots of that delicious chicken skin flavor and crispiness. These are super easy to make, and if you’re making them for a crowd, just double, tripe, or quadruple the recipe. 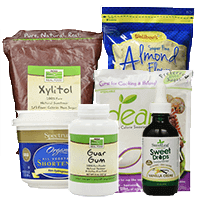 Makes about three servings; Less than 1g of carbs per serving! Cut up chicken wings at the joints (if necessary) into drums and flats. Place raw, cut chicken wings onto a lined baking sheet. Brush melted butter over each wing section, then lightly salt and pepper them. Bake on the middle rack for approximately 40-45 minutes, or until wings are browned and crisp. In a medium bowl, combine the remaining melted butter, garlic powder, onion powder and 1/4 tsp. salt. Mix well, as spices will sink quickly to the bottom. 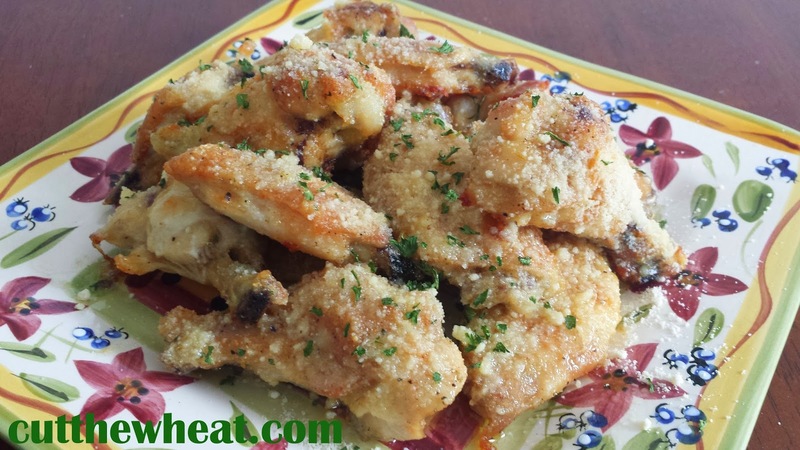 Pour or brush mixture over cooked wings, stirring the butter frequently. 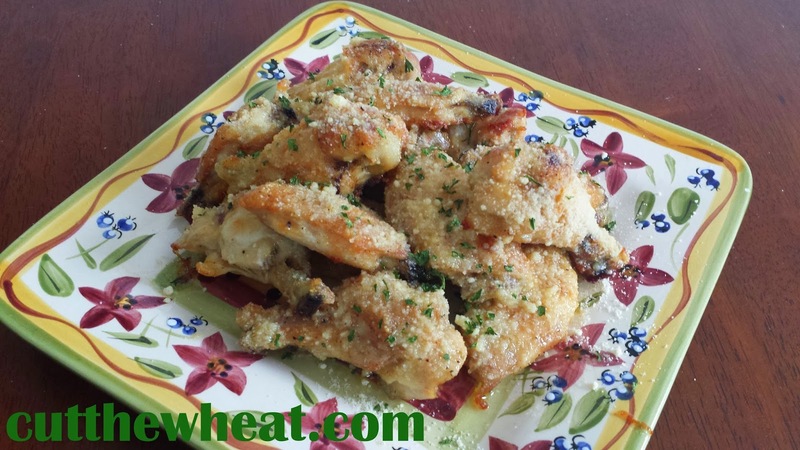 Sprinkle lots of parmesan cheese over the wings, then top with parsley. Serve.